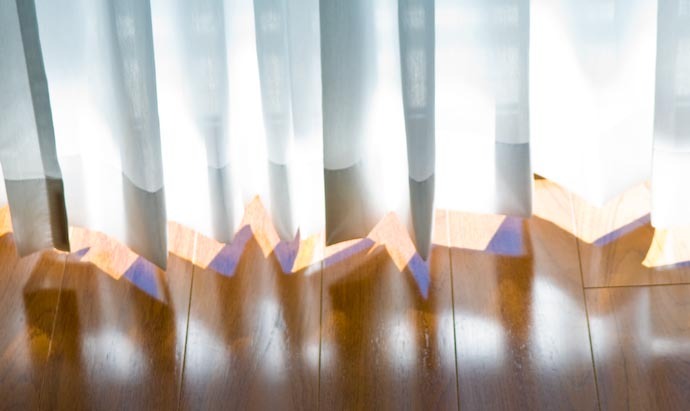 I was struck this morning at the interesting, colorful patterns made by the light under the curtains in the living room. What a cool shot. Almost like an Impressionist painting. This would be a good candidate for that painting treatment you described earlier. I can envision it enlarged greatly and hanging in a business off ice somewhere. Good job!